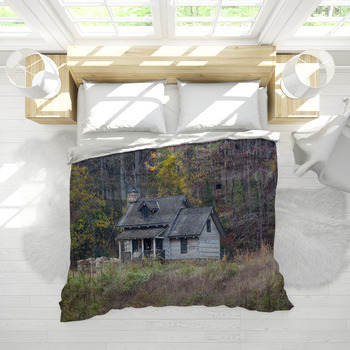 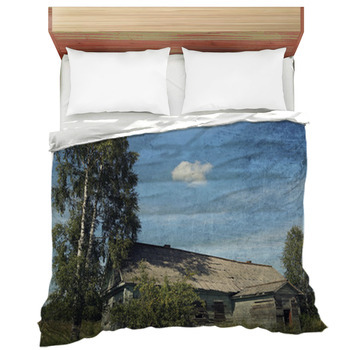 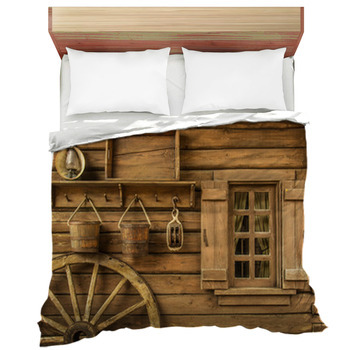 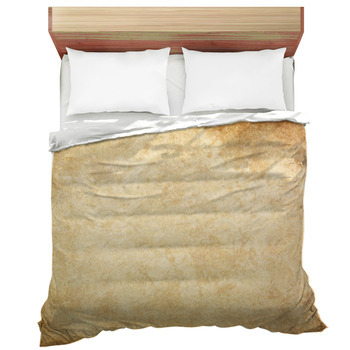 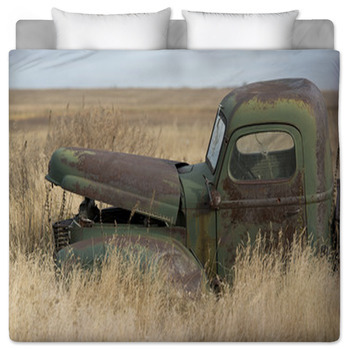 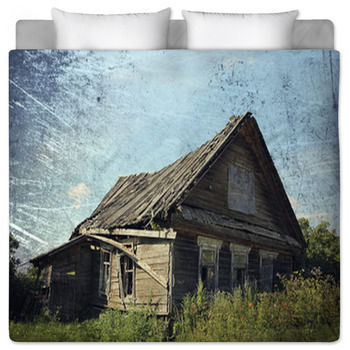 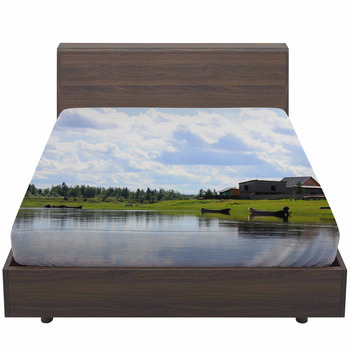 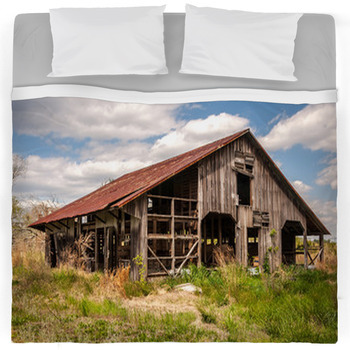 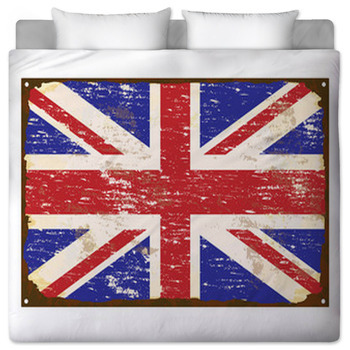 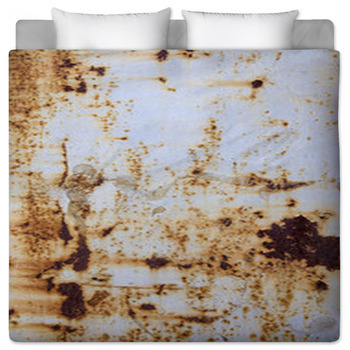 If you're considering purchasing a cool Rustic themed bed sheet or a complete bed set, VisionBedding has you covered. 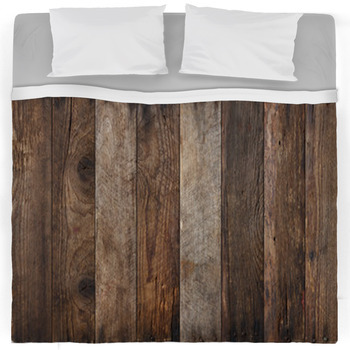 Every one of our Rustic themes come in king, queen, twin xl and twin sizes. 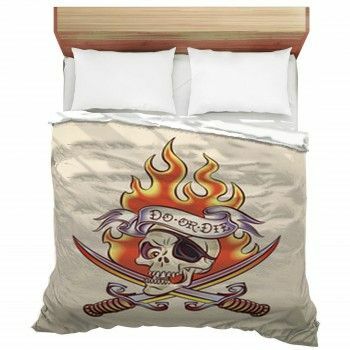 Also we can personalize the color of each product in your bedding set or add a monogrammed sentence to the design.